Mollie Battenhouse, MW. Photo by SevenFifty Daily. 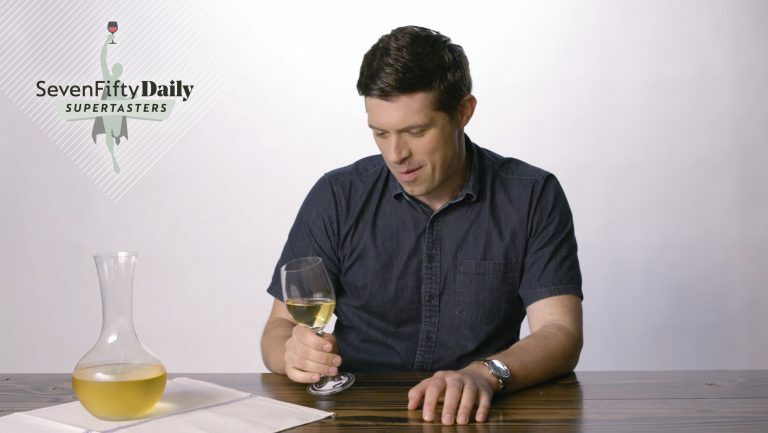 In the SevenFifty Daily Supertasters video series, we choose the wines, then challenge some of the industry’s best palates to blind tastings in an effort to glean their extraordinary techniques. 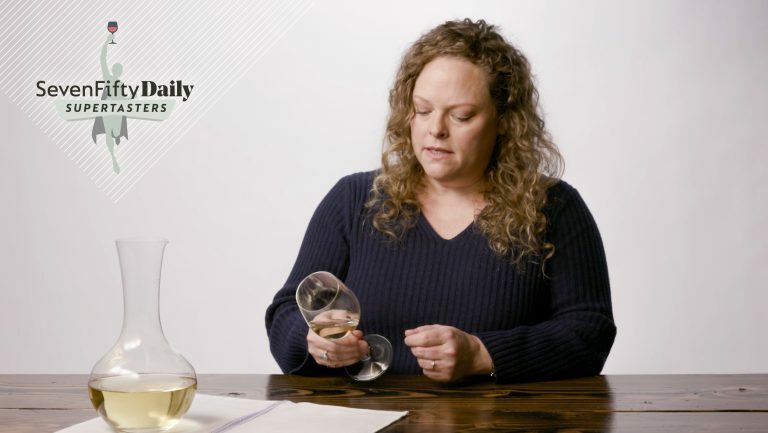 Blind tasting can be a fun—and sometimes jaw-dropping—party trick, but expert tasters like Mollie Battenhouse, MW, contend that the real secret to nailing it comes down to training your palate and using a systematic approach to tasting and evaluating wine. 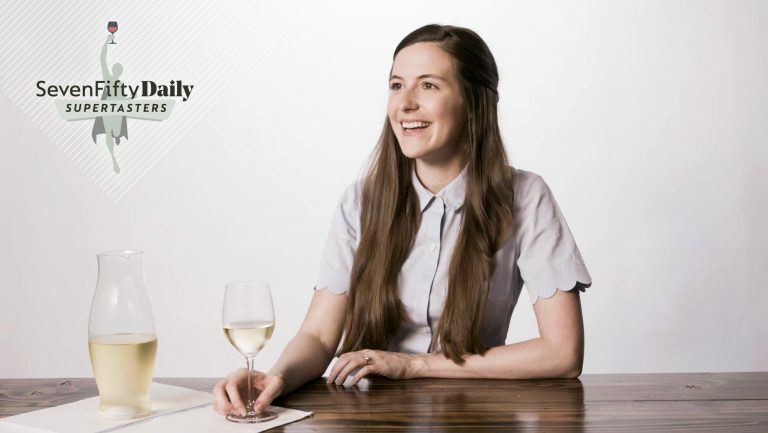 Battenhouse is the national director of wine education for Jackson Family Wines, an educator at the International Wine Center, and an advanced sommelier with the Court of Master Sommeliers. 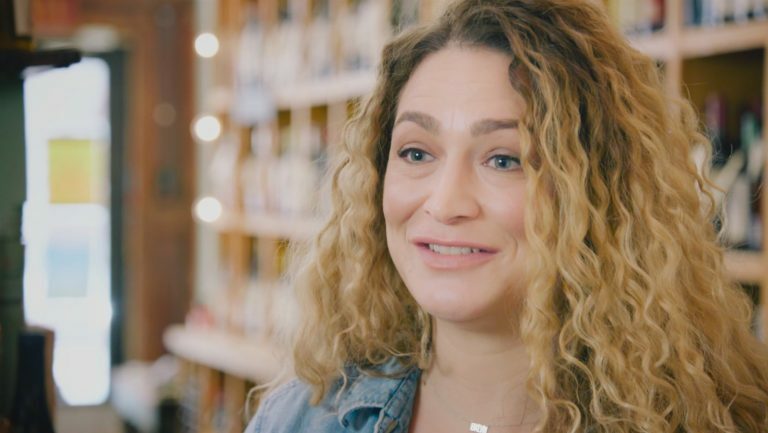 She has worked in multiple facets of the industry as an educator, somm, retailer, and director of sales. 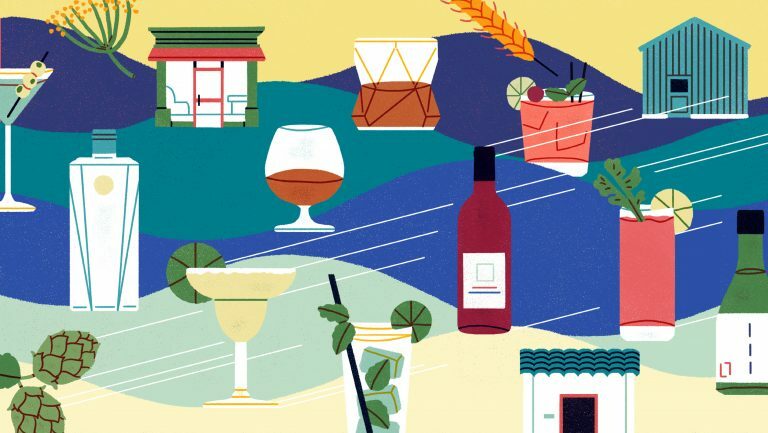 We gave Battenhouse a glass of white wine and she worked her way through a MS-style tasting. 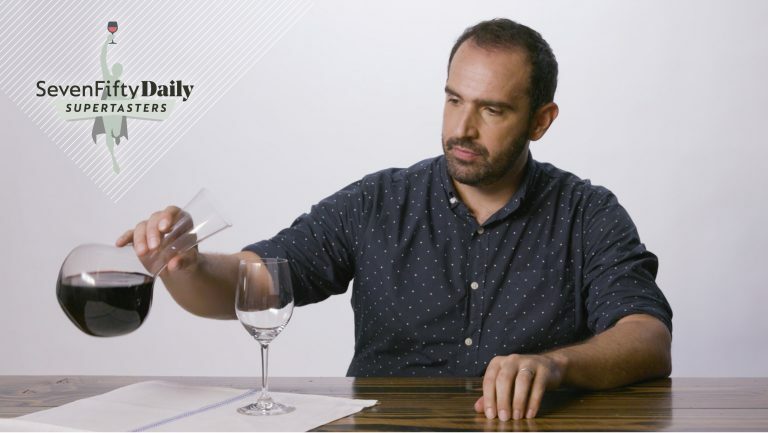 Watch the video to find out if she guessed right—and to see if you have what it takes to be a SevenFifty Daily Supertaster. To be considered for a future video, shoot us an email: editor@sevenfifty.com.